Exploding firecrackers, late nights, lots of good food and lou sangs -- and not forgetting ang pow mari-mari! 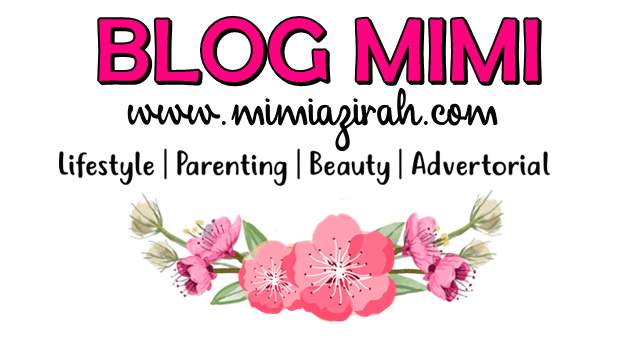 -- the Chinese New Year is upon us! Besides the noise, food and the reunions with friends and loved ones, one constant that we have 'enjoyed' over the years is the HEAT the season brings.Yup, it's literally a sizzling HOT time of the year, EVERY YEAR. But rather than guzzling a can of soda that's filled with chemicals and empty calories to deal with the heat, why not choose nutrient-laden third-quenchersthat are also SUPER DELICIOUS instead? We're talking about fruit juices and smoothies, and here at Juice Works, we have a host of choices for the most discerning of palettes. For one, have you tried Water Works? Made with a refreshing mix of watermelon, pineapple and tropical juice, it is a cup full of fiber and energizing goodness. 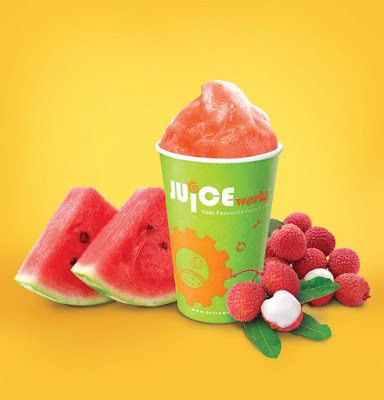 Our Lychee Cooler, which combines lychee, watermelon and sorbet, is also a hugely popular and refreshing choice under our blazing hot weather. 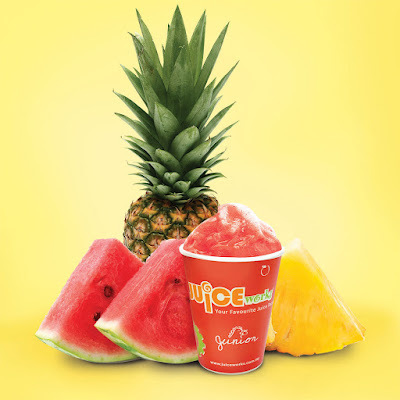 For those who prefer their drink a bit more tarty, our Zesty Melon, which is a combination of orange, watermelon, lime and sorbet, is the best. 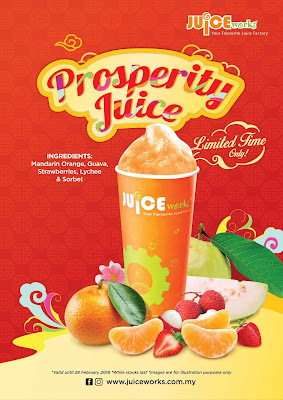 But our seasonal favourite is none other than Prosperity Juice, which is made from a mix of juices from the lovely mandarin orange, the heart-healthy guava, the super-fruit strawberry, and the juicy lychee. This delicious, fragrant and refreshing sorbet combo is back by popular demand this season, and like itsname, will get you all geared up to embrace the best that the new year will bring! So give your body a better choice as you drink up to battle the HEAT! Pick the best Juice Works have to offer! 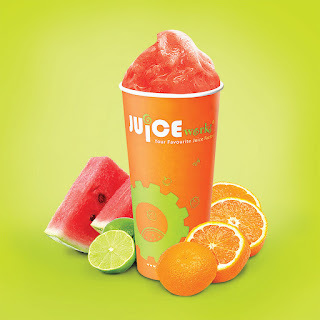 On that note, we at Juice Works would like to wish you and all your loved ones aprosperous, healthy year ahead! Gong Xi Gong Xi! 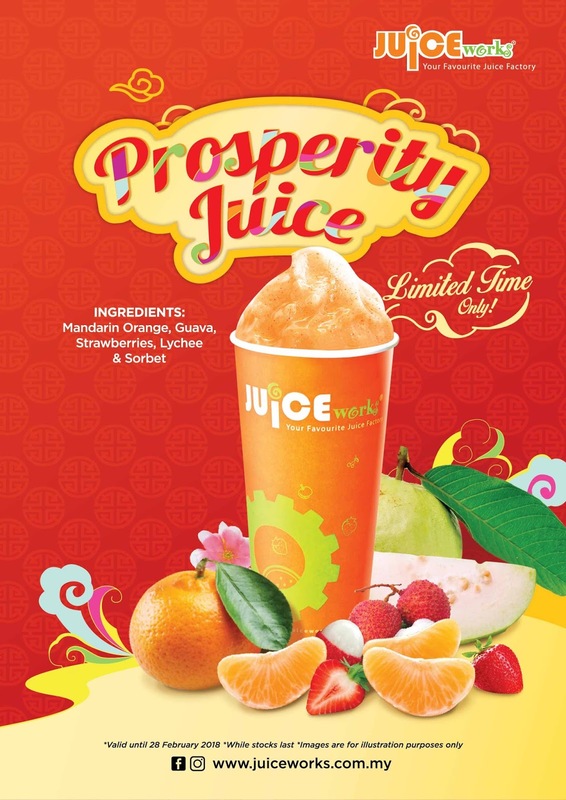 Juice Works Malaysia is the pioneering fresh fruit juice company in the country where they are trusted by thousands of loyal customers to craft the finest concoctions using natural ingredients. Founded by Jason Choy and Ling Mooi Li, the duo opened their first kiosk at The Curve shopping mall in December 2004. The single kiosk soon won acclaim for its menu of remarkably delicious yet healthy juices and power packed smoothies. From that one kiosk, Juice Works Malaysia has evolved as the country’s premium fresh fruit juice and smoothie company specialising in a fabulous menu of over 30 handcrafted choices. The brand is renowned for creating healthy drinks that are freshly made to order, and which are so delicious that a return visit is guaranteed. 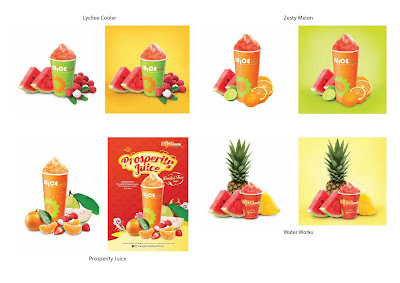 From busy business executives to parents and health conscious consumers, Juice Works Malaysia has that perfect drink freshly made for every individual need. 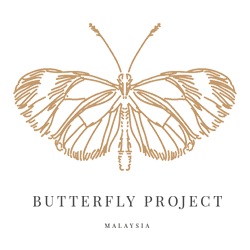 Juice Works Malaysia is today found in 30 locations around the country with many more in the pipeline. To meet the increasing demand for wholesome lifestyles, Juice Works Malaysia offers franchise opportunities as part of its expansion plans, as well as mobile kiosks to serve up deliciously healthy drinks to go. Wah.. Nampak sedap semua Mimie..
Sedapnya... Kita teringin nk rasa juice ni... Dia lebih kurg mcm air slurpee ke kak? Emi memang pelanggan setia juicework ni, haha. Pantang pergi mall, laju je order juicework. Iday memang suka sangat minuman Juice Work ni, ada satu perasa tu, suami cakap air rumput. hahaha tapi sedap okay. Wahhh sedapnya air juice tu... tetiba tekak rasa haus! Semua nampak sedap. Semua rasa nak try. 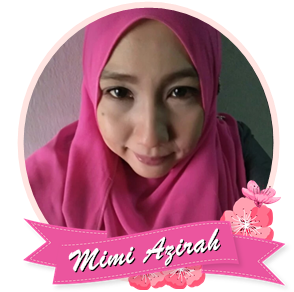 Jom mimi. How to keep a trusty bike...trusty?